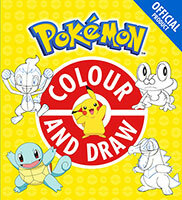 ALL YOUR POKEMON FAVOURITES IN THIS NEW STICKER SCENES BOOK! 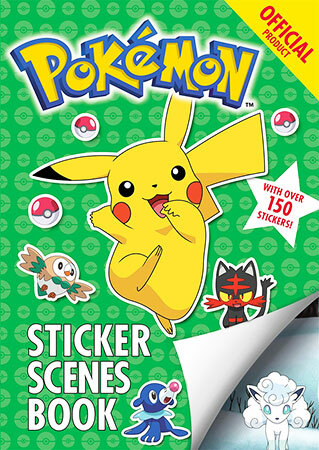 Enjoy hours of fun with nine new Pokemon scenes for you to explore in this jam-packed sticker book. 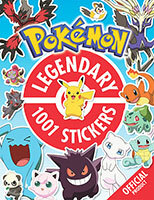 With over 100 stickers, this is the ultimate sticker book for Pokemon fans everywhere. 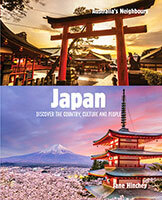 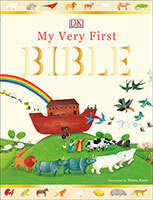 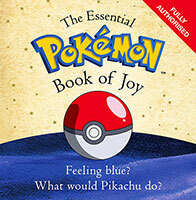 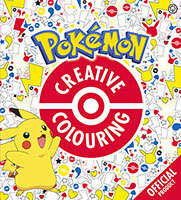 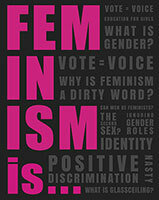 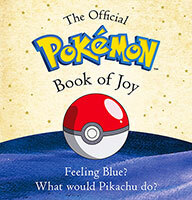 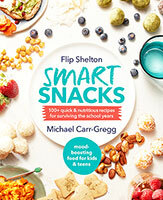 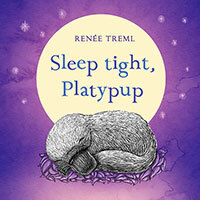 Eevee, Jigglypuff, Pikachu, Meowth, Charmander - they're all in here! 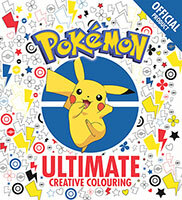 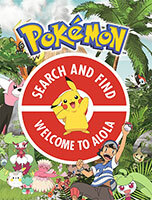 Join thousands of Pokemon fans as you truly immerse yourself in the Pokemon universe. 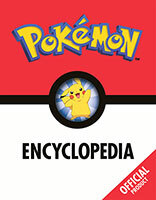 Gotta catch 'em all!